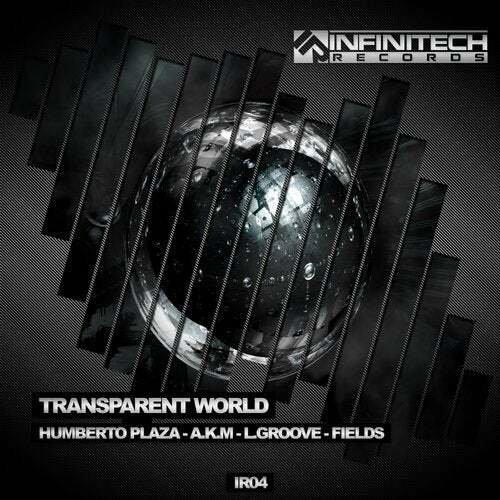 Infinitech Records presents the fourth release. A transparent world where you can peek and you can see other dimension of music. You can travel to a parallel world where the music becomes pure magic. Are you ready for this journey into a Techno World? The travel starts now!